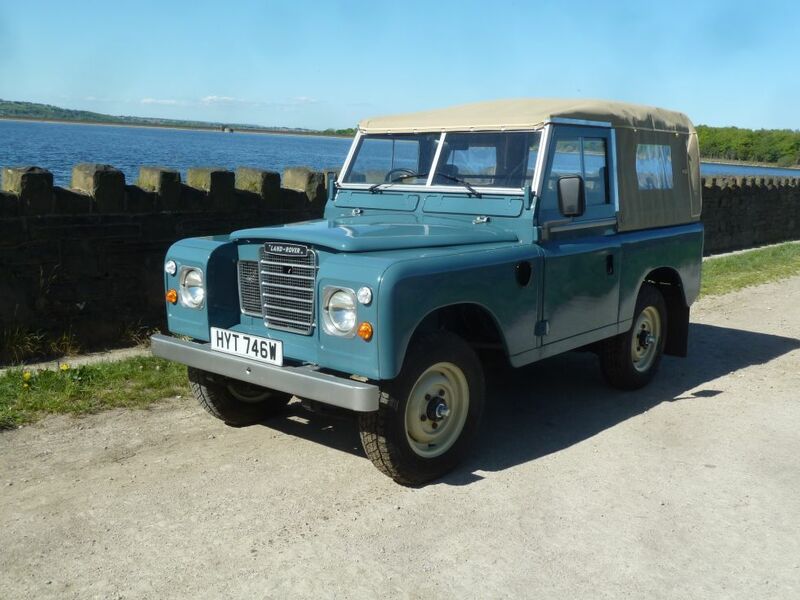 Home / Classic Land Rovers / HYT 746W – 1981 Land Rover Series 3 Diesel – 36,200 miles from new ! Enquiry about HYT 746W - 1981 Land Rover Series 3 Diesel - 36,200 miles from new ! 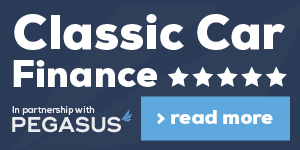 36,200 miles from new ! 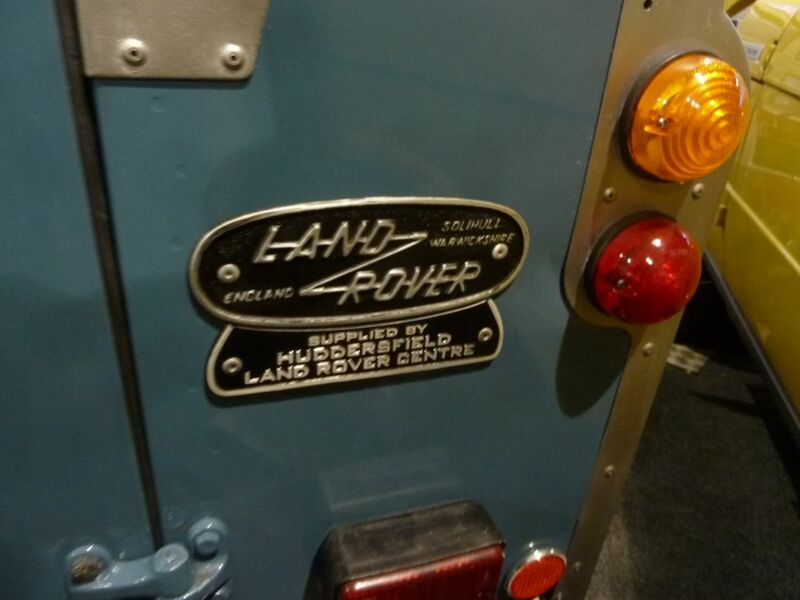 It is extremely rare to find a good Diesel Series Land Rover – Most were used commercially (often on farms) when new, and few survive in good condition. 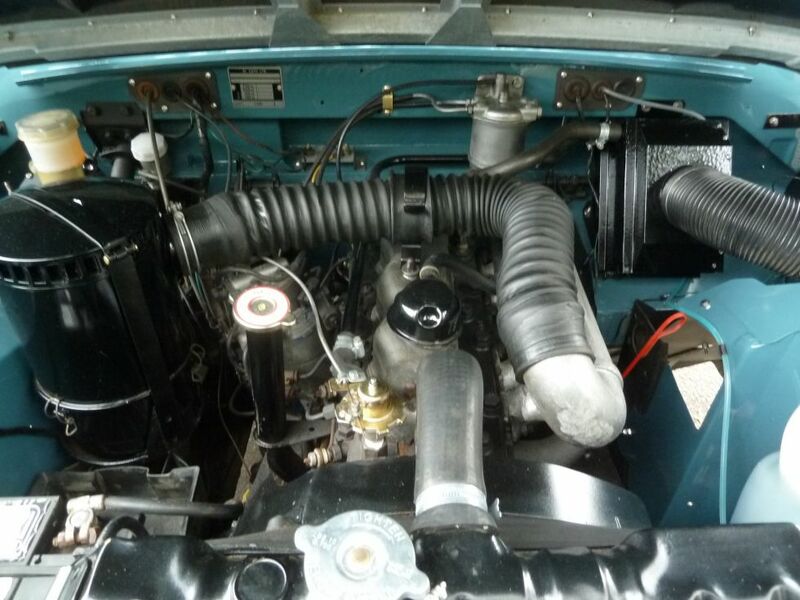 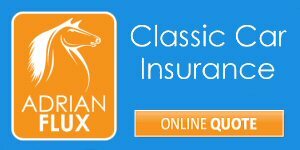 Many others have had engine conversions with more modern diesel engines – which vary in quality and can be difficult to insure or find correct spares for. 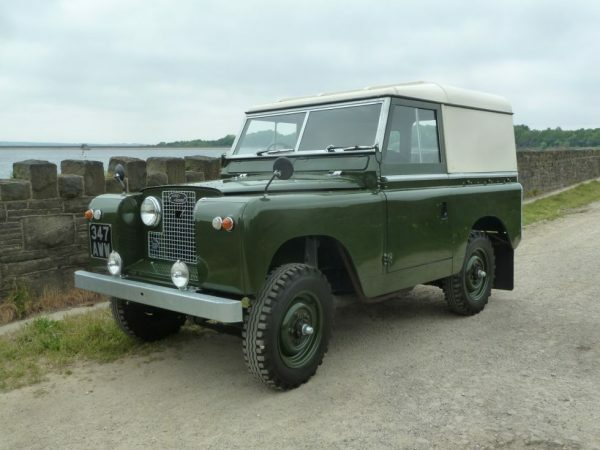 Also – the value in these old Land Rovers is in originality – having the “wrong” engine in would have a detrimental effect on future values. 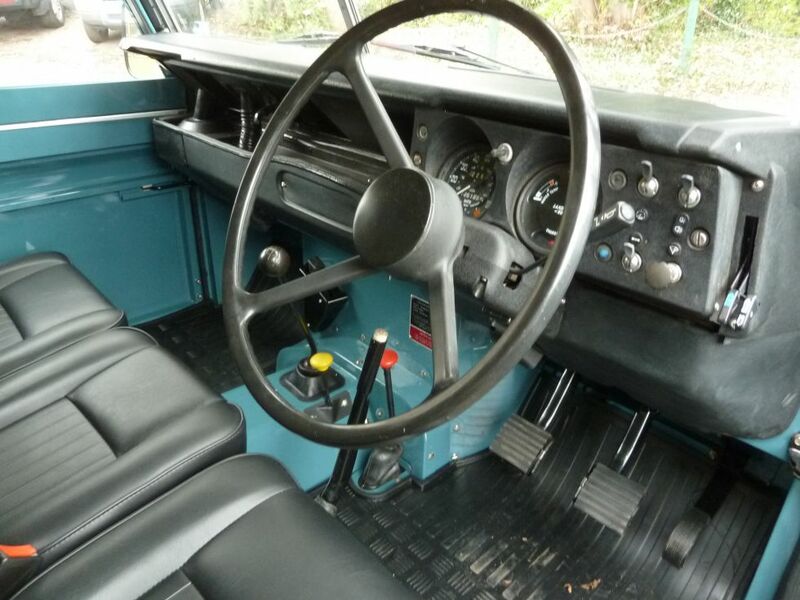 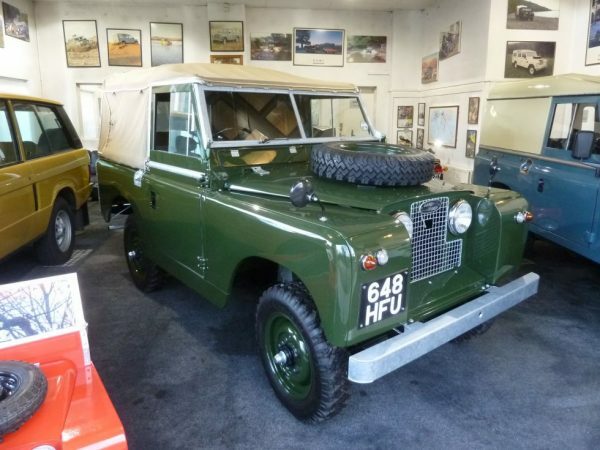 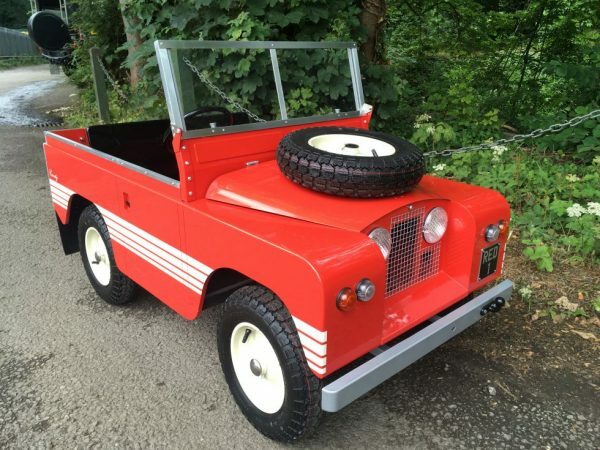 If you are looking for an excellent Series 3 Diesel Land Rover – this could be the one !